So we're on to my third installment of my five decorating essentials. If you're new to this series here's #1 and #2 to catch you up. Before we get started I wanted to let you all know that I should have my reveal of our remodel ready to go sometime next week. Yay!! It turned out better than expected! It's been a fast paced 3 weeks from the time the wall came down till now. Today I've been cleaning and putting everything back in place. Make sure you check back for that! Ok. So on to tip #3! Rugs anchor the room and pull in all the colors you're using. And I'm sure I've said it somewhere before it helps your furniture from "floating." 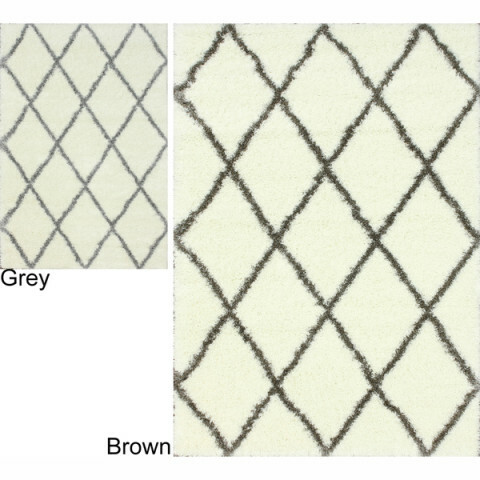 If you think you can't use rugs on carpet and can only use rugs on wood or tile, I say negative to that! I have carpet in my bedroom and use a rug in front of my bed. It makes my room feel cozy and warm! 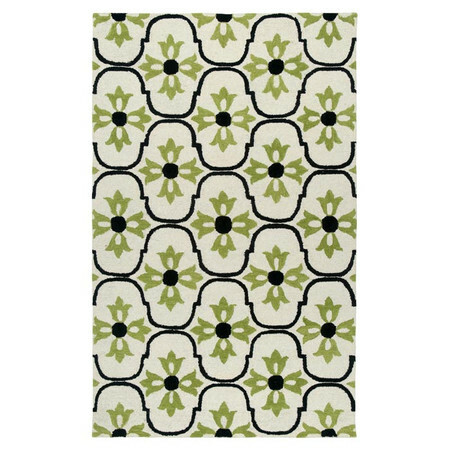 This Moroccan trellis rug is very popular now. This is from Overstock and can be found here. It comes in an array of colors and the reviews are great. Stripes are very striking and give a crisp clean look. 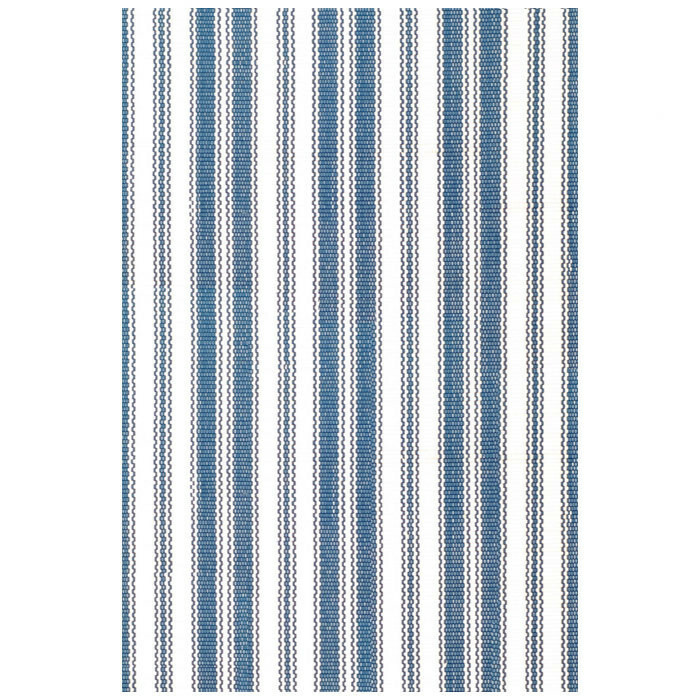 This rug from Joss & Main would definitely give your room the POP you're looking for! 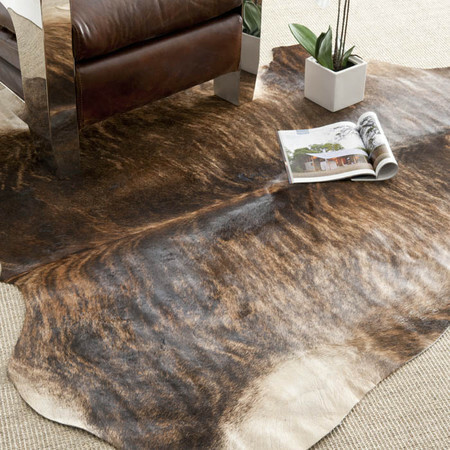 I love cowhide rugs too…I think! I really want one…I think! I mean I love cows, they're so cute and adorable! Would it be weird to walk on one? I mean I eat them, I wear them, I sit on them ( leather car seats, chairs) Maybe I'm over thinking it. I do love what they do for a room, giving it a geometric shape and a classic, timeless look. 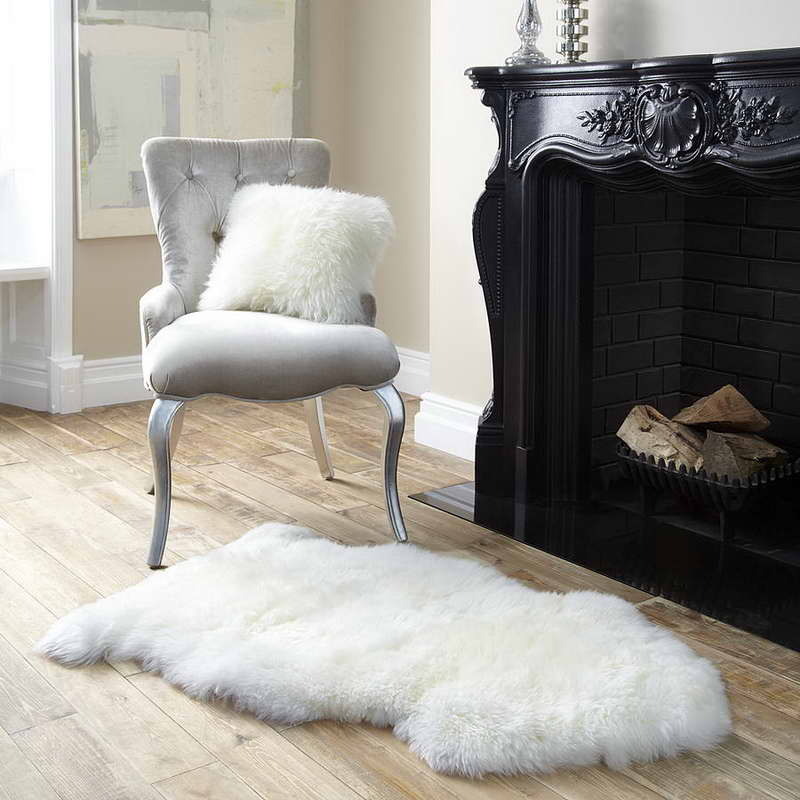 What is your take on cowhide rugs? I would love to hear your opinions! This is a sheepskin rug. I think it's beautiful! I have one in my guest room and my Granddaughter loves it! Weird. I'm not so opposed to sheepskin. Hmm. So I think you get my point. Go get an area rug! 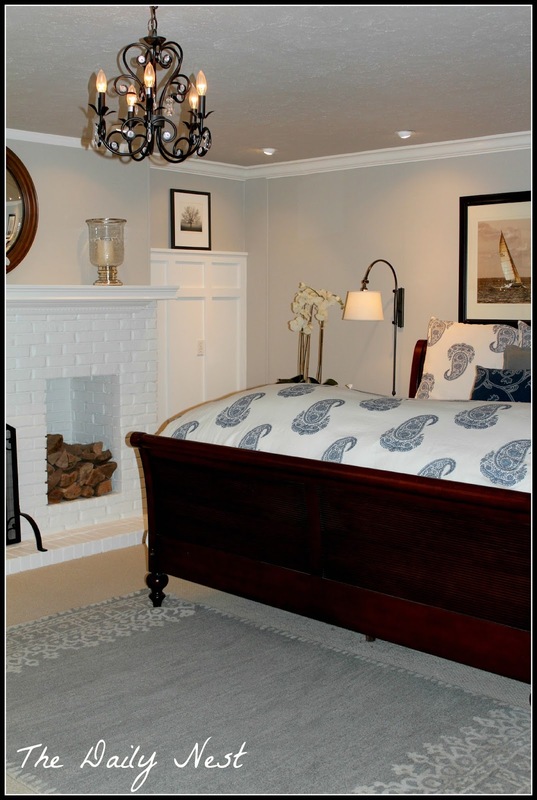 Don't go overboard with rugs. There's nothing that looks worse than rugs at every doorway or in front of every entrance or chair. It's too much for your eye. Less is more. Tomorrow Part 4. We're almost there!